The Simi Valley, CA indie rock band Sheer — not to be confused with ’90s UK electronic duo Sheer or Dutch pop rock band The Sheer or Italian metal band Sheer or Sheer Terror or Sheer Mag or Sheer Agony (guys, maybe change your name?) 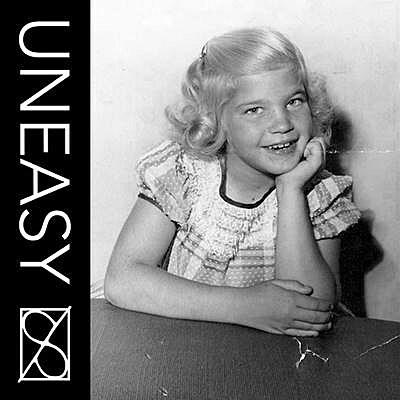 — are releasing a debut album called Uneasy on November 20 via The Native Sound (pre-order). 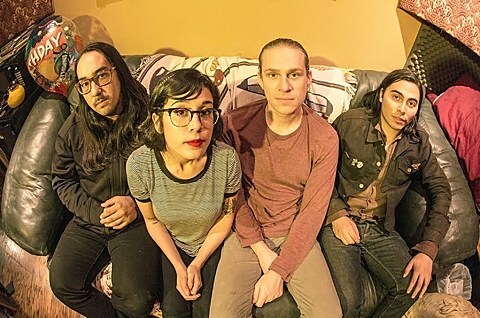 The video for the title track is already out, and today we’re premiering the stream of another track, “Cursed Again.” The new one kicks off like anthemic Replacements-y alt-rock, but once the vocals come in their shoegaze influence becomes clear too. The title track, on the other hand, is more just straight shoegaze. You can hear both below.